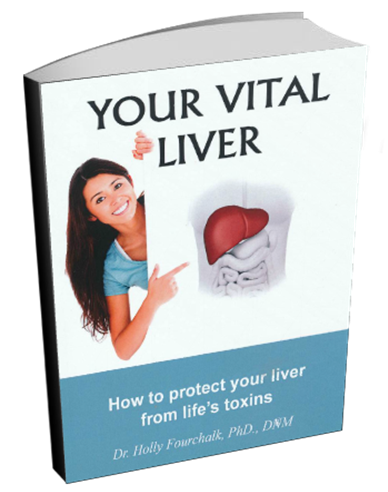 about choices to protect the health of your own liver. 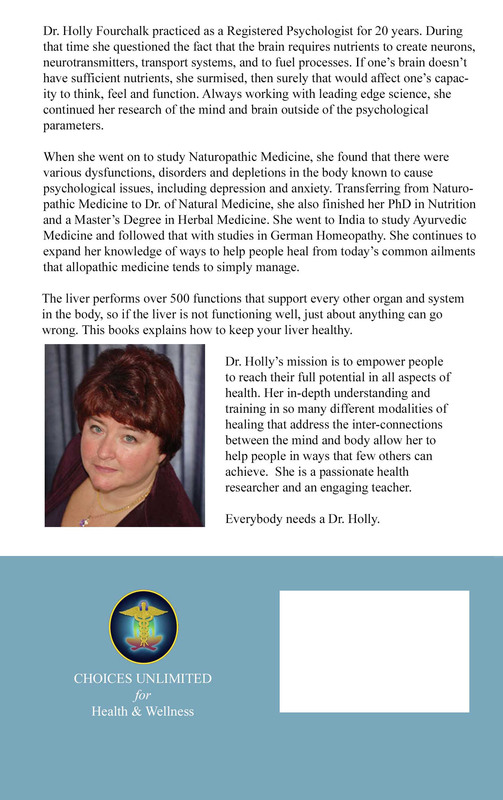 Natural remedies for liver health are also included. 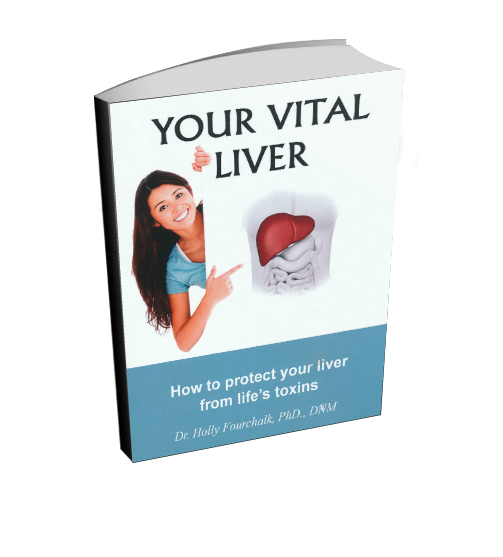 This books explains how to keep your liver healthy.